Dula Construction installs high-quality fiber cement siding in North Carolina and South Carolina, and we can give you the perfect upgrade for your home. Our experienced professionals will help you find the perfect style for the look you want to achieve and provide you with an expert installation that will last for years to come. If you want to learn more about the benefits of fiber cement, call us today at 1-855-763-9167 or contact us online. 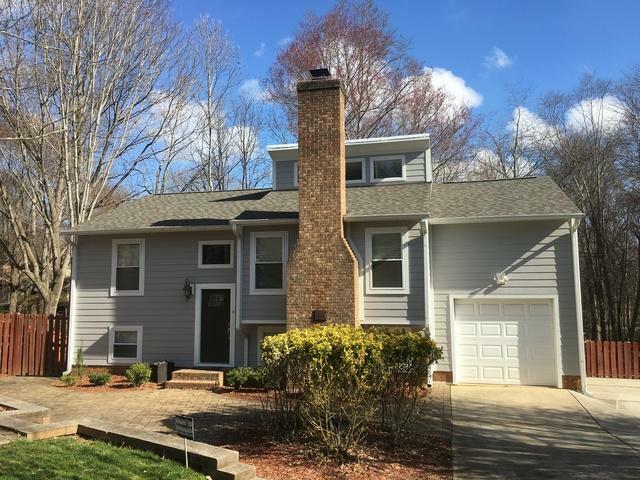 We offer free fiber cement siding cost estimates on all our work in Weddington, Matthews, Indian Trail, and the nearby areas. If you're interested in improving your home's siding, fiber cement siding from Dula Construction is the perfect solution. As your local, expert siding installation contractor, we will work with you to find the perfect style and design for your home and give you a quality installation. Call us today to get started with a free cost estimate in Weddington, Matthews, Indian Trail, Charlotte, Concord, Mint Hill, Rock Hill, Huntersville, Kannapolis, Gastonia, and throughout the surrounding areas.